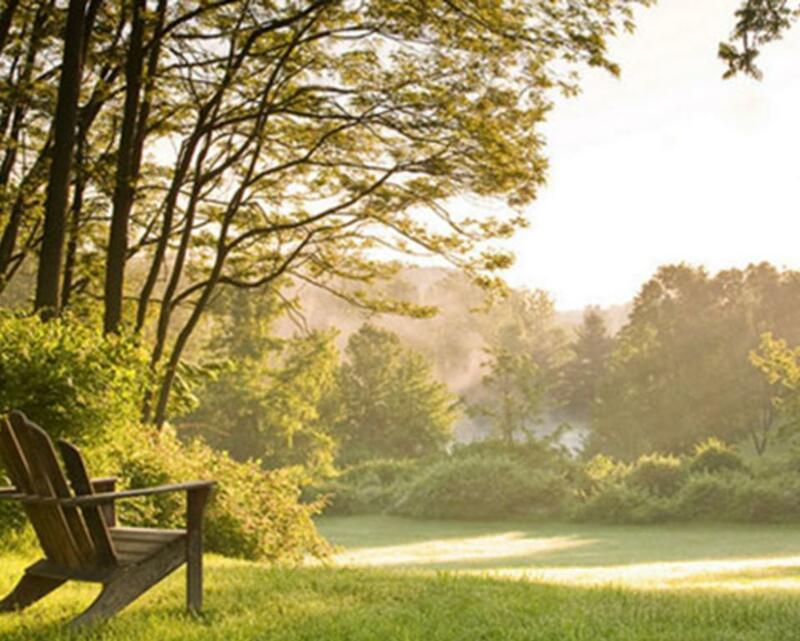 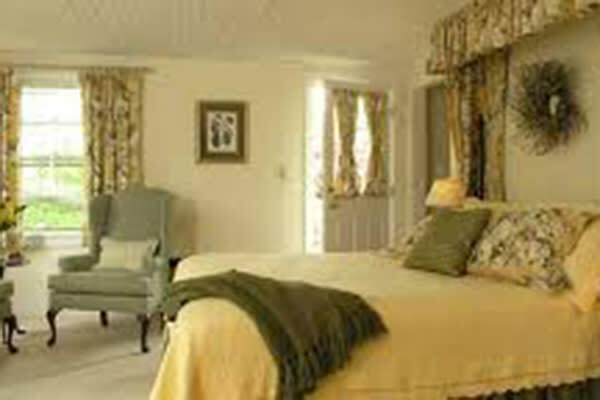 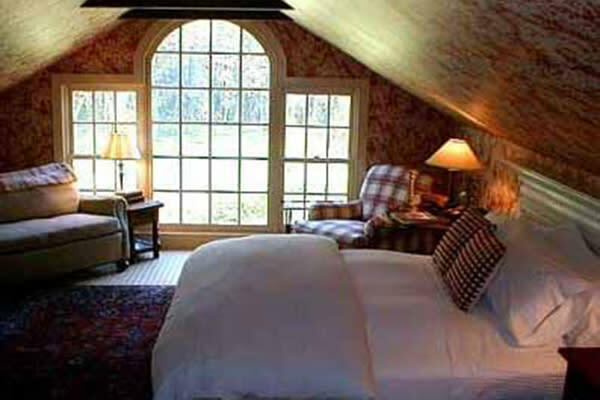 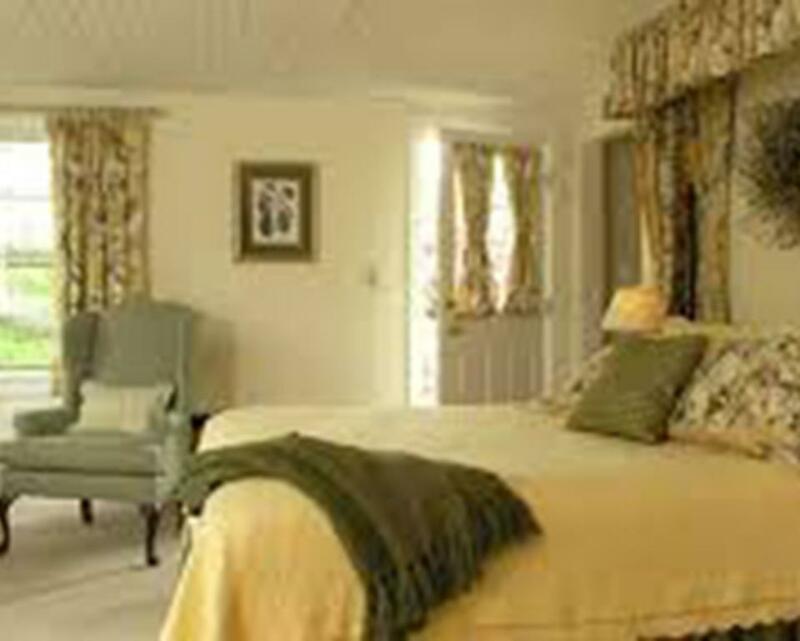 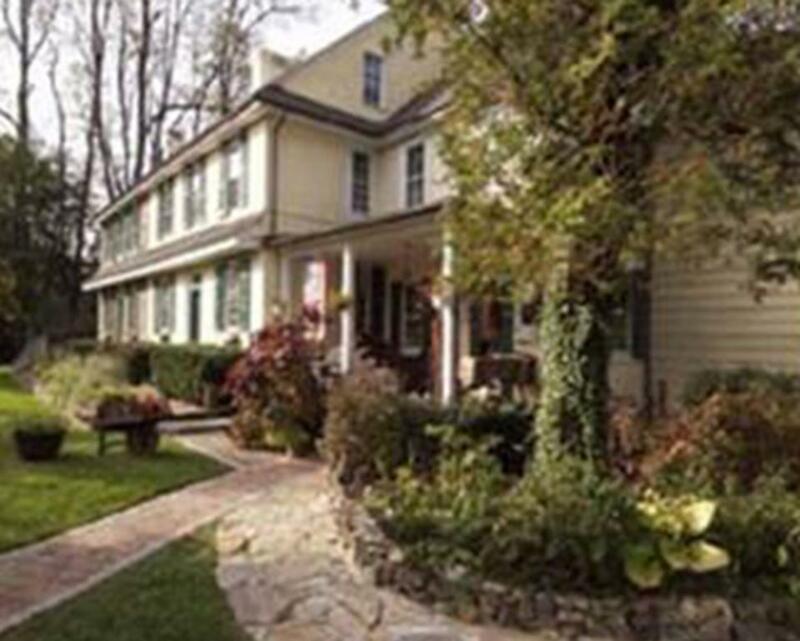 Enjoy true Brandywine Valley hospitality by staying in one of our distinctive Bed & Breakfast Inns. 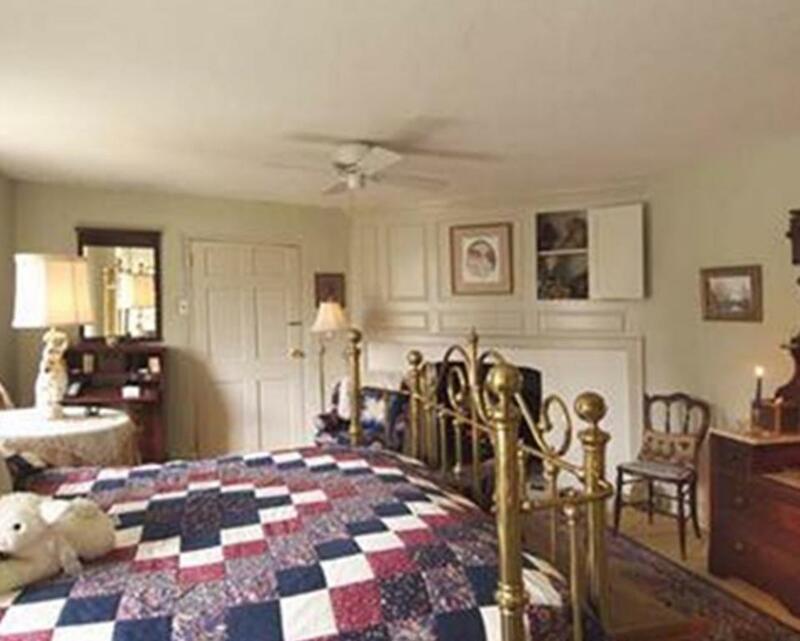 Each Inn has its own special character and offers superb accommodations, delicious breakfasts, and the personal service that you can only get from an innkeeper. 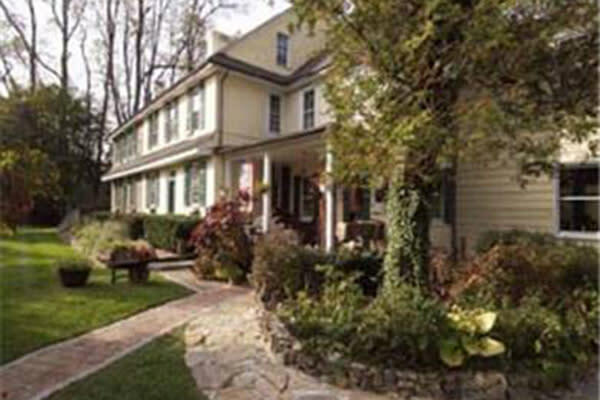 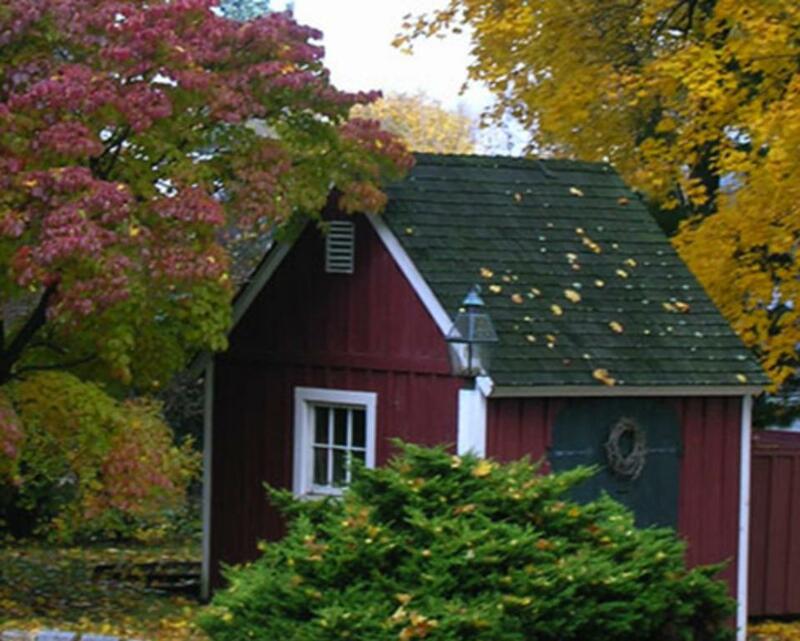 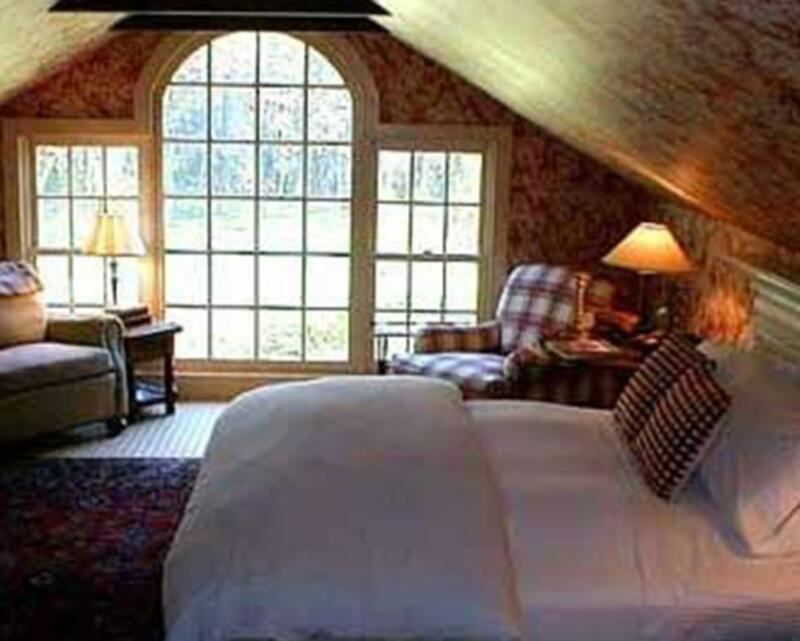 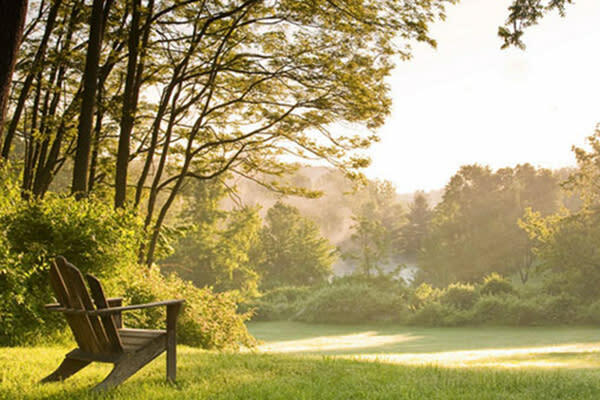 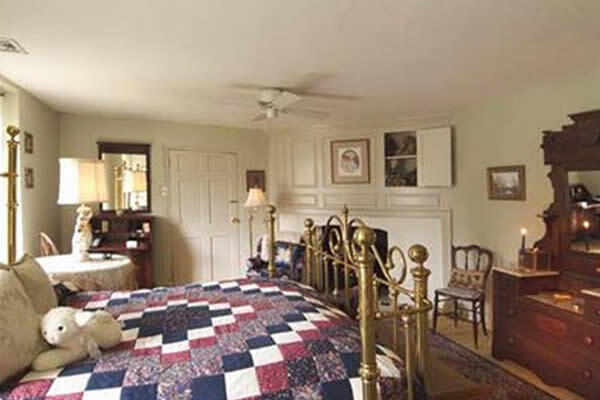 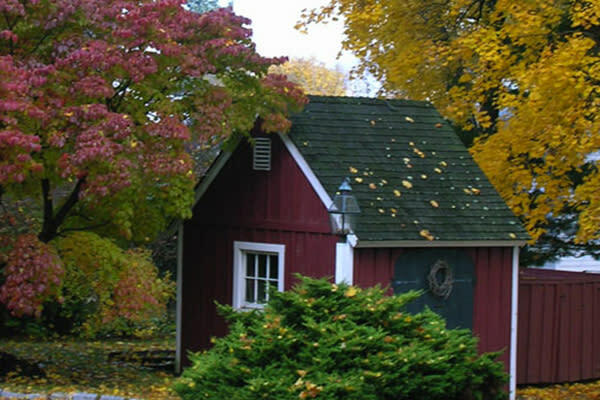 Explore what a Bed & Breakfast Inn can offer when you come to the Brandywine Valley.